The servicing and upkeep of your car’s air conditioning system can often wrongly be ignored. But most car manufacturers actually recommend that your air conditioning system is serviced every 2 years. Correct servicing can reduce servicing costs in the long run as less damage is caused to seals and less leakage of gasses occurs. A correctly serviced air conditioning system results in more efficient climate control and overall car efficiency. In addition, a poorly serviced air conditioning system often results in an odor when turned on. This is the result of bacteria and alike building up within the system. Often, reduced use over the colder months can result in increased wear and tear to an air conditioning system as the pipes, seals, and components that make up the air conditioning system rely on the relatively regular operation to effectively lubricate the various components. 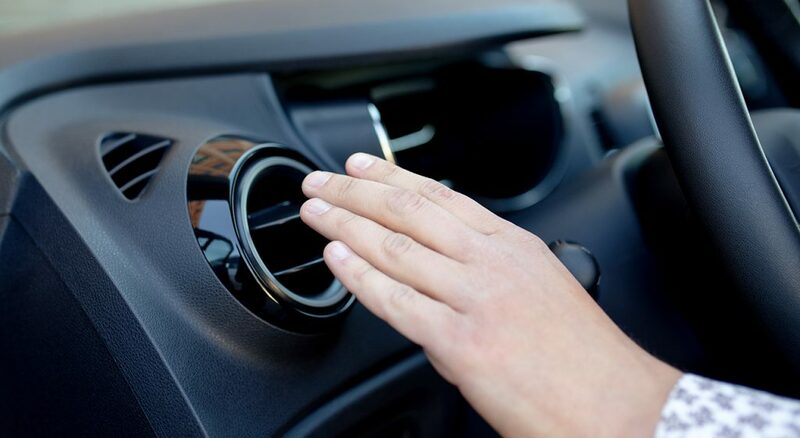 For this reason, it’s often beneficial to operate your car’s air conditioning unit every now and then over the colder months to help maintain the system. ARE YOU INTERESTED IN HAVING YOUR CAR’S AIR CONDITIONING SYSTEM SERVICED?